What was once a game of online hide and seek, finding you online is rampantly evolving as the Internet crowd becomes more social media savvy. But why should you care how people find your business’ website or social profiles? If they’re there, they’re there, right? Well, research by Covario and Forrester Research found that social media is gradually overtaking search engines (i.e. Bing and Google) as the primary way Web users find websites, ecommerce stores, and info on companies. Data shows a 7 percent growth in social networking website traffic. This means people are locating company websites by searching out hashtags and following links from posts more than ever before. In fact, 2012 data (now dated) shows that 32 percent of all Web traffic was generated from Google+, Twitter, and Facebook. 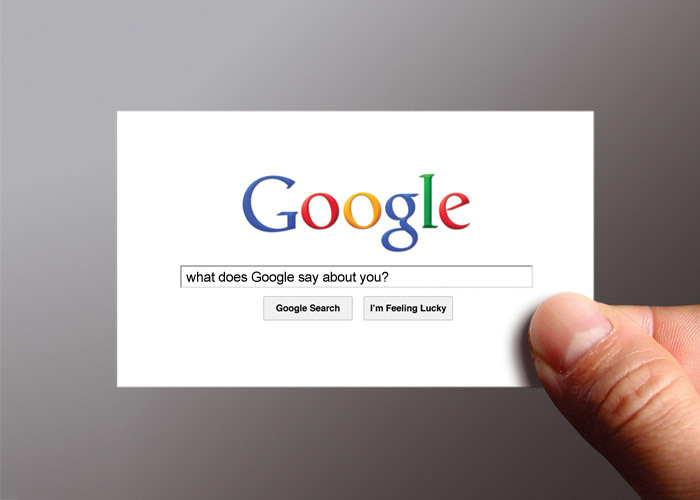 Natural searches through Google and Bing, however, still lead with 54 percent. Social media ate up the search percentages lost by cross-traffic on related websites as well, though marketing emails are steadily growing into the third most popular way people access company websites. “Traditional” forms of website hunting, from commercials, newspapers, ads, and family members, are dropping. To put this in perspective, consider yourself a customer trying to find your business. To start with, different search platforms will take into consideration your location and search history. All that aside, though, Google your company and see what pulls up first. Is it an old Twitter profile linked into your website? A Facebook page? A YouTube channel? Whatever it is, you need to make sure you optimize the assets people use to find your business. So now that you’ve acknowledged, processed, and subtly reacted to the aforementioned information, it’s time to dive into strategies to help you take advantage of new search trends. Because of these trends, you’ll have to focus more energy than ever into maximizing your social exposure. But instead of juggling your time between a dozen or so platforms, pick and choose the ones that will do you the most good and fit your business model. Once you’ve got that locked down, slowly expand and test the waters to see if any other platforms work for you. Also, keep track of how much online publicity you get from different kinds of posts and shares to see what is effective. Easy, right? Next, it’s up to you to attack your online activity to ensure you’re showing up on newsfeeds and being shared to draw in the recent surge of online search traffic. This, of course, is the hard part. If you’re still confused, overwhelmed, or stuck, visit us at www.grammarchic.net or call 803-831-7444 to learn more about social media optimization.